Fall of 2017 marked the first time Alaska waterfowlers could hunt Emperor Geese in 30 years. We had a number of folks take advantage and join us for a mixed bag duck and goose hunt in Cold Bay. 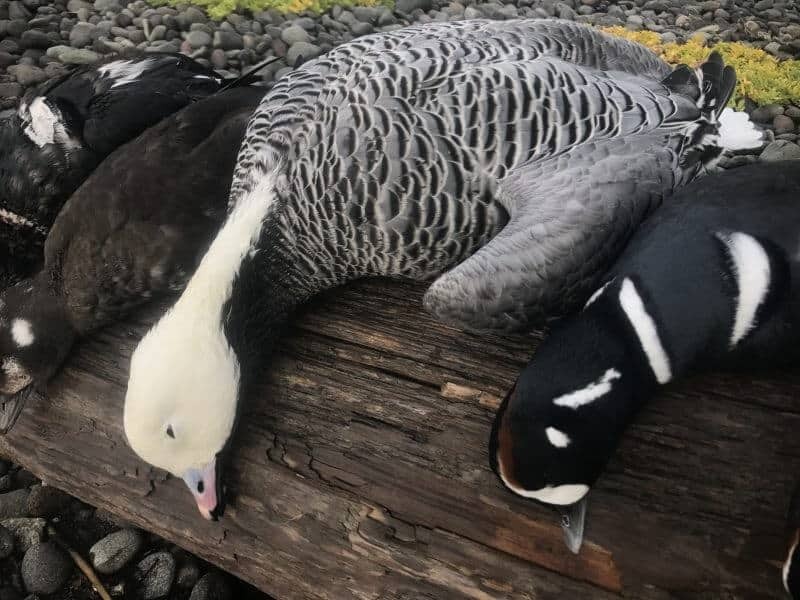 All of our Emperor Goose hunters were successful in getting their prized goose in addition to a variety of other waterfowl including Black Brant, Harlequins, Cackling Geese, Pintails, Scoters, Eiders, Teal, Ptarmigan and more. 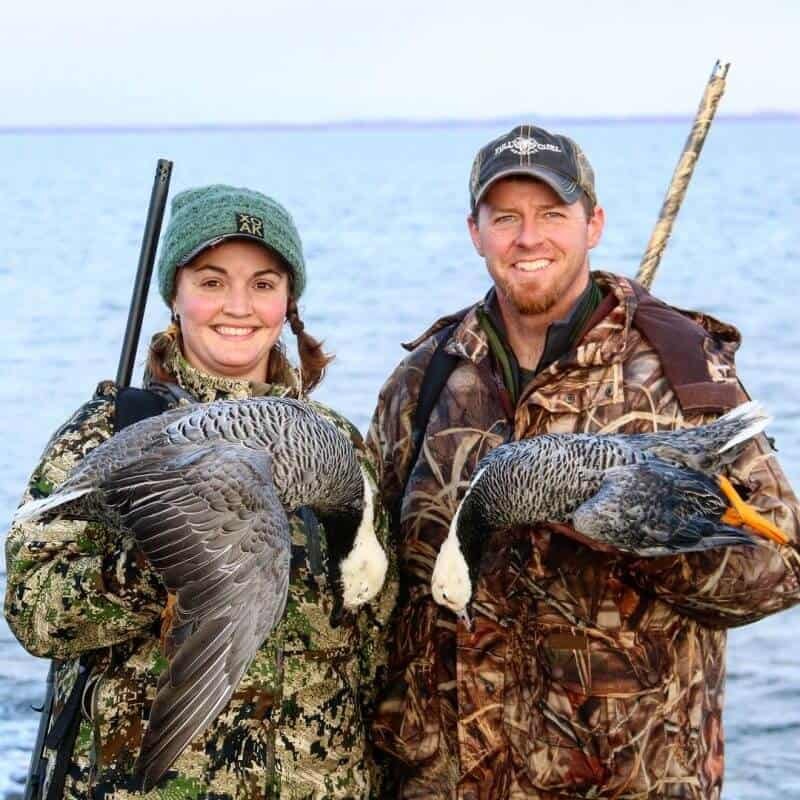 For those looking for the best Emperor Goose hunting, in addition to a wide variety of other species, contact us to book the ultimate waterfowl hunt in Alaska. Non-residents must apply in late November on the Alaska Dept. of Fish and Game website for the non-resident Emperor Goose tags. Who will be the first non-residents to hunt Emperors in Alaska this fall? Stay tuned as many of the lucky non-residents that drew tags for 2018 (roughly 2/3rd) are hunting with us this fall. Good luck to all of those who apply for 2019 tags.